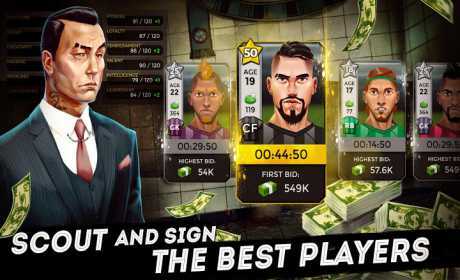 Want a more “real world” soccer manger game experience? Ever wished a player would get injured before key fixtures? 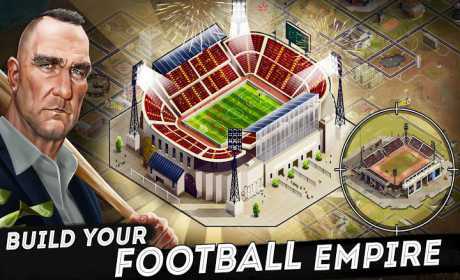 Whether you call it soccer or football, experience the criminal side of a football manager game with Underworld Football Manager 2018, where football management and city builder meet criminal Mafia tactics. Underworld Football Manager 2018 is a free-to-play online only footbal manager game where your football team battles against real live opponents. Make sure you have an internet connection for online games.